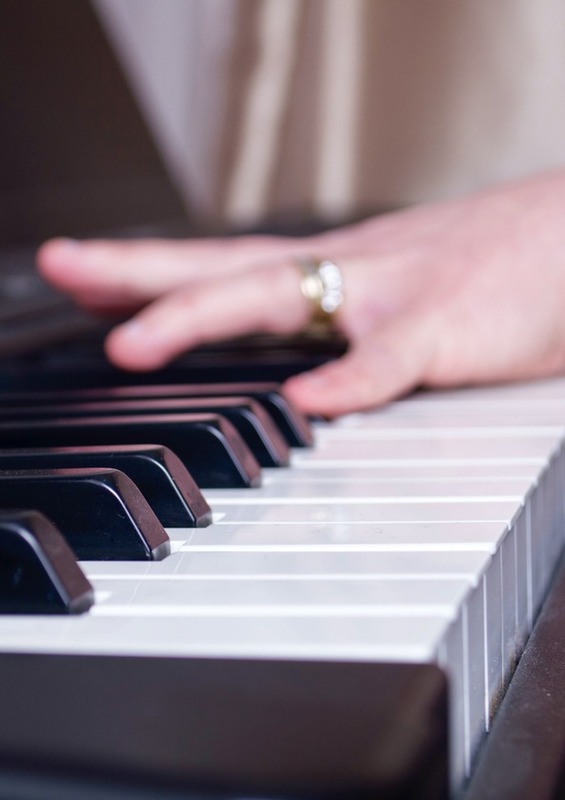 Helen has been teaching singing, piano, music theory and songwriting to adults and children since 1995. She teaches one to one, in groups and also runs one day workshops. To find out more about Helen’s teaching, please click here.